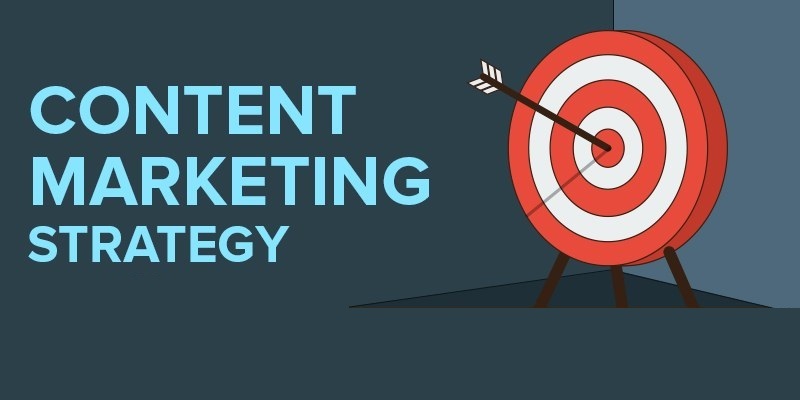 Content marketing is an umbrella term covering a set of strategies, techniques and tactics to fulfill business and customer goals by using content across the customer life cycle and the business functions in a consistent, integrated and continuous way. Content marketing is not about advertising campaigns. It’s not the same as using content in a systematic way for search engine marketing, PR or other forms of marketing alone either.